Live & Learn! : Wonder- "What is Essential is Invisible to the Eye"
Wonder- "What is Essential is Invisible to the Eye"
Wow. 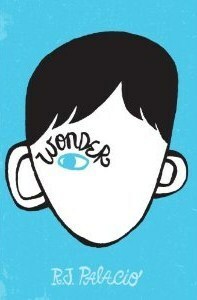 That is the first word that ran through my mind as I started reading the book Wonder by R. J. Palacio. I love it when you see or read something that makes you stop in your tracks and reflect. This book absolutely does this; making one stop and ponder on choosing to be kind and often the price that one may pay in this decision. There's a knowing deep within you, that to #ChooseKind, is the right choice to make. What vignettes in your own life demonstrate a time when you purposefully decided to choose kindness? Published in February 2012, I first heard of this book from International UWCSEA Teacher @davecaleb on Twitter, who was encouraging others to read it. It is currently on the voting list for Newbery Awards 2013. The King County Library System near Seattle, Washington, is encouraging people to view the list of choice books, read at least 4/6, and then vote for your book of choice to receive the 2013 honor. You can view all the book entries for the Newbery 2013, here. Wonder is an excellent book to emphasize the Virtues of Kindness, Caring, Respect and Assertiveness; the PYP Learner Profiles: Caring, Principled, Open-minded and Risk-taker; and the PYP Learner Attitudes: Respect, Integrity and Empathy. To get you and your students started, you can find Wonder discussion questions posed by the author here. 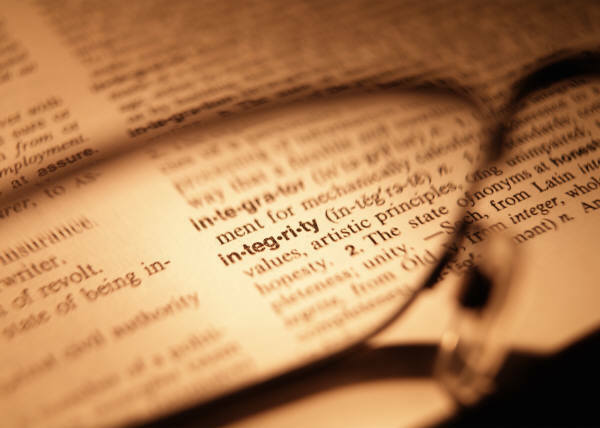 Have your students also come up with their own "I wonder.." questions about the book and how different characters demonstrated behaviors/actions of caring or uncaring, respect or lack of respect, integrity or lack of integrity. How do you and your students judge a "book by it's cover" or a "person by the way they look"? Is there an example you can think of? This book makes us stop and look at ourselves; evaluate where we are on the scales of kindness to everyone we meet. As Palacio quotes The Little White Bird by J.M. Barrie, "Shall we make a new rule of life...always to try to be a little kinder than is necessary?" Because to be kind, is a choice. I think Antoine de Saint-Exupery stated it best in The Little Prince, "Now here is my secret. It is very simple. It is only with one's heart that one can see clearly. What is essential is invisible to the eye." Enjoy the wonder in this wonderful book!